Looking for a relaxing vacation or big-city weekend getaway? 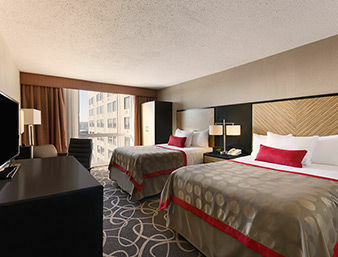 Head to the Ramada Plaza Hotel Newark International Airport (EWR) hotel, near Cape Liberty Cruise Port. 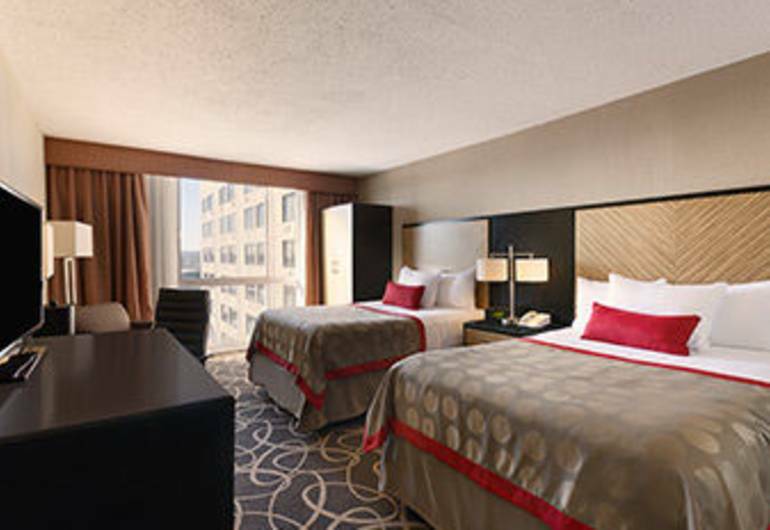 Our close proximity to Newark International Airport and convenient location off Interstate 76 and Route 1 make our hotel in Newark, NJ, an ideal home base for exploring New York City. We offer free Wi-Fi Internet access so you can check flight times or look up directions from your hotel room. During your downtime, work up a sweat at our on-site gym or kick back in our full sports bar. Kids 17 and under stay free with an adult.